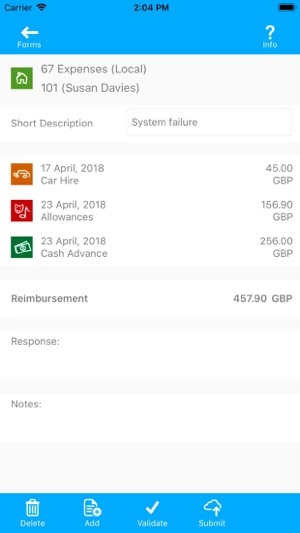 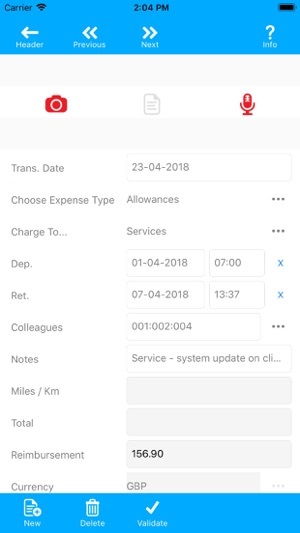 systems@work App enables corporate users of expense@work, time@work or forms@work to upload expense (and other data), using forms defined in their corporate database. 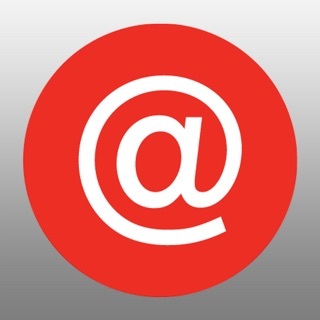 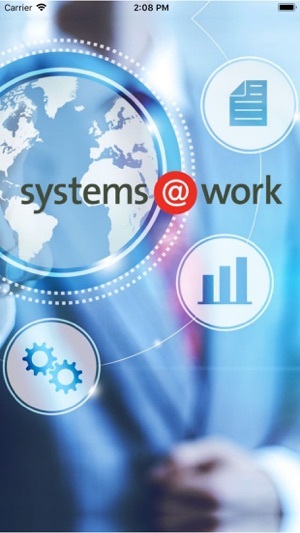 To use this systems@work App you must specify the URL where the appropriate web services can be found, and the Login Name and Password that you normally use for accessing systems@work software (time@work, expense@work or forms@work) through a browser. 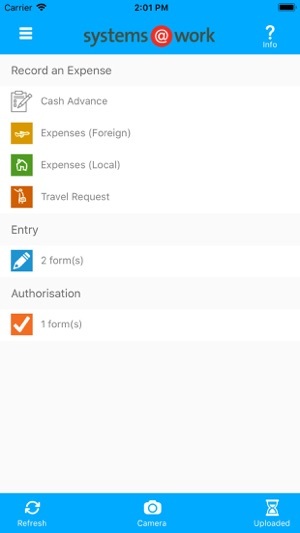 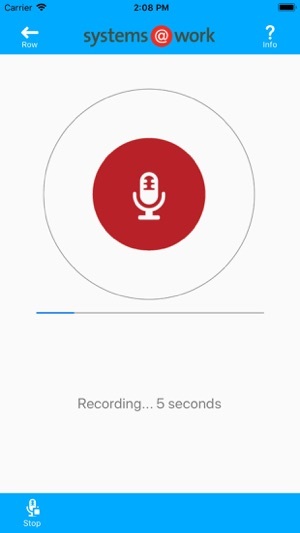 Note that this App fully works only with Version 6.1.10 or higher of systems@work software.